With a Restaurant Facebook Marketing System. 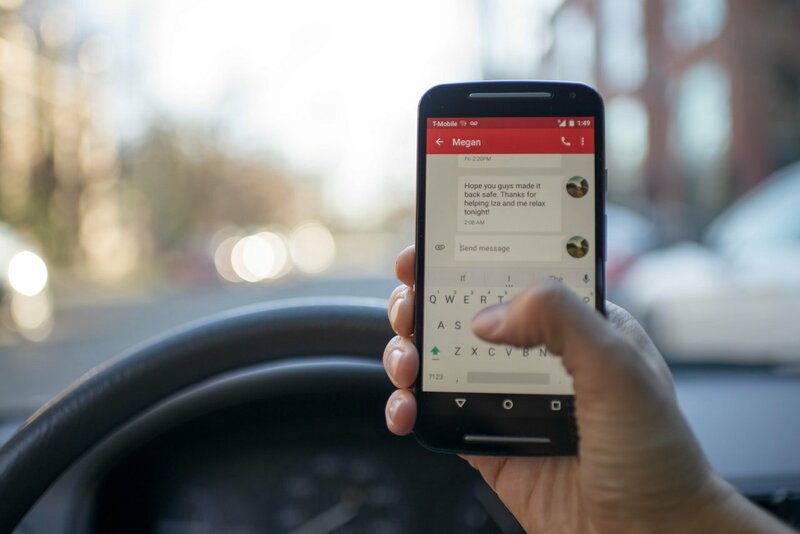 Over the past few days we’ve demonstrated just how powerful Facebook Ads and Facebook Messenger can be for your Restaurant - when done correctly. Rather than leave you to figure out just how to do it - we’d like to do it for you. Today we’d like to implement our proven Restaurant Facebook Marketing System for YOU. At L2W Digital we’ve spend thousands of pounds on Facebook Ads and therefore know a thing or two about how to make Facebook Ads work for a small business. 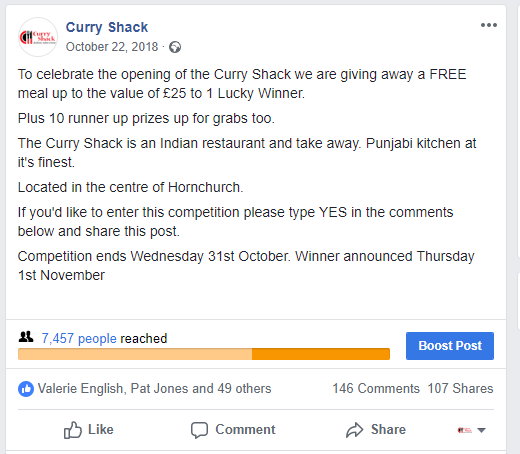 We want to implement the very same system we used for CurryShack and many other restaurants - and show you how to use it once it’s in place. This system enabled CurryShack to fill up their restaurant at very short notice. You’ll finally be able to take control of your quiet times! Let's put a system in place to ensure your Restaurant remains busy, even at short notice too. This is how you’ll build your subscriber list. We’ll subscribe people that enter your competition to your Messenger Bot where you can start to build a relationship. Using the Messenger Bot you’ll be able to bulk send offers out in real time when you’re quiet. This includes the EXACT targeting & placement settings and high converting advert copy. We’ll use ManyChat software to create your Messenger Bot and connect it to your Facebook page. We’ll show you how to run competitions, grow your subscriber list and how to market to these people in real time. Once it’s up and running we’ll be here to provide support to ensure it’s working as expected. Once you press Sign Up you'll be taken to our online booking system where you'll be able to book a slot for your system to be built. Once this has been built we'll be in touch to arrange training. 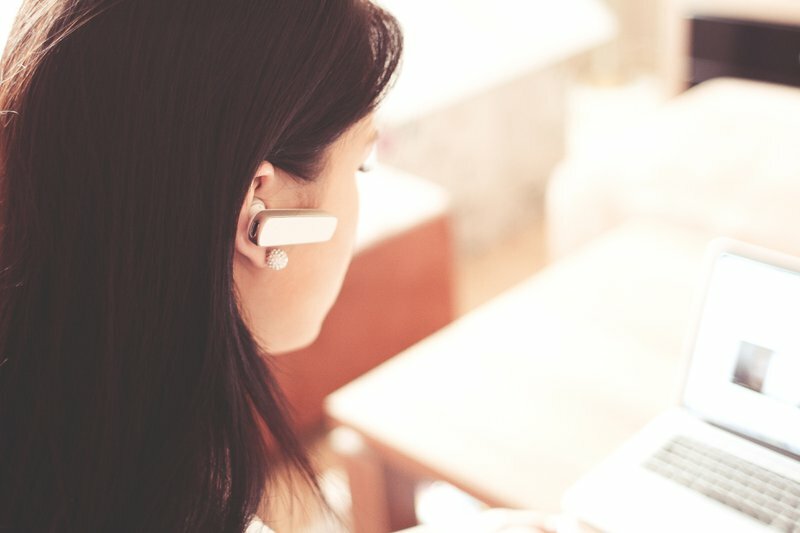 What is the required Adspend? For the competition or promotion the minimum adspend is £5 per day (when it's turned on). How soon will I be connected with local people to my restaurant? In theory as soon as Facebook starts delivering the campaign (within a few hours). How much is the Messenger Bot software? 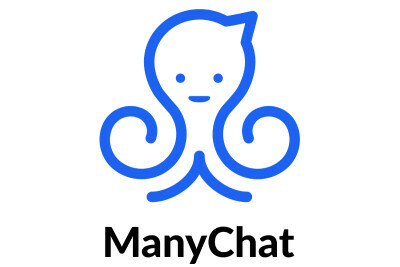 We'll be using the free version of ManyChat. However prices start from £10 per month.